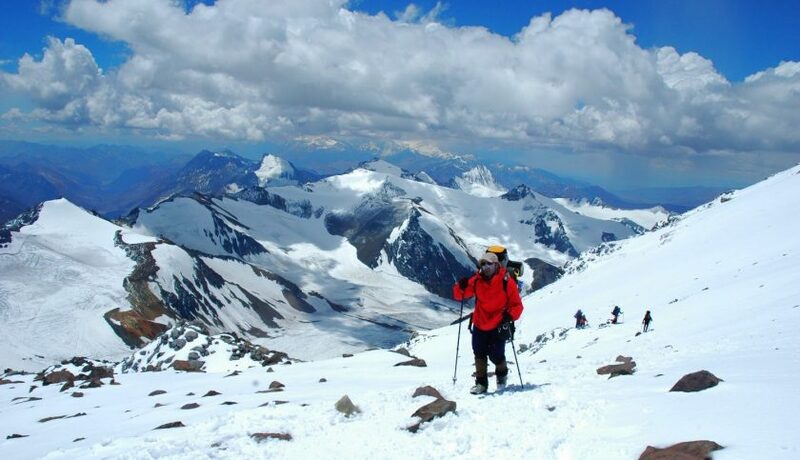 19 Day Aconcagua Climb | Ultimate Expeditions | The Best Adventures on Earth. 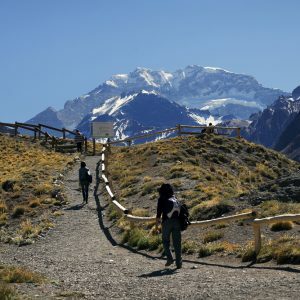 Aconcagua, located in the Andes mountain range in the Mendoza Providence, Argentina. 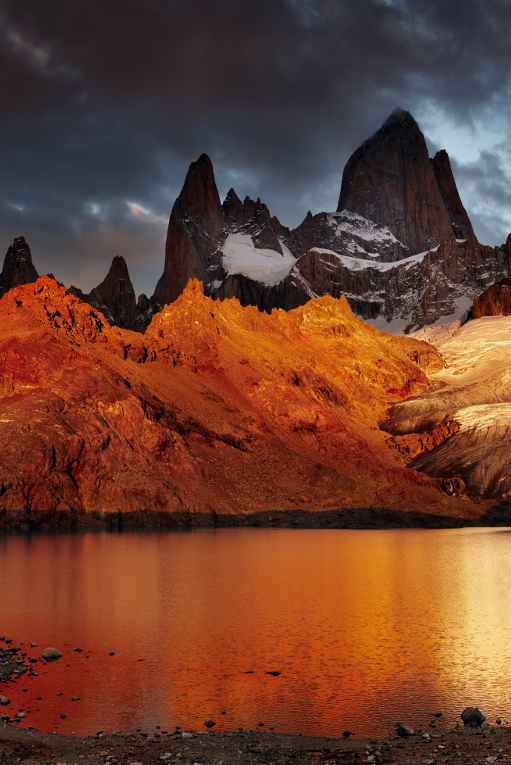 Its name translates to "Sentinel of Stone" and its peak rises 22,841 feet above sea level, making it the highest mountain in the Western Hemisphere and South America. 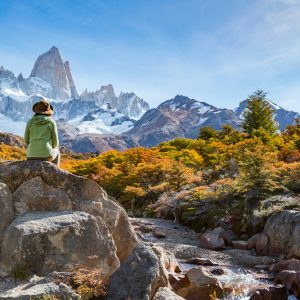 This spectacular mountain is surrounded by numerous peaks towering over 20,000 feet with surrounding lowlands of up to 13,000 feet. Its beautiful desert landscape offers a large diversity of flora and fauna. 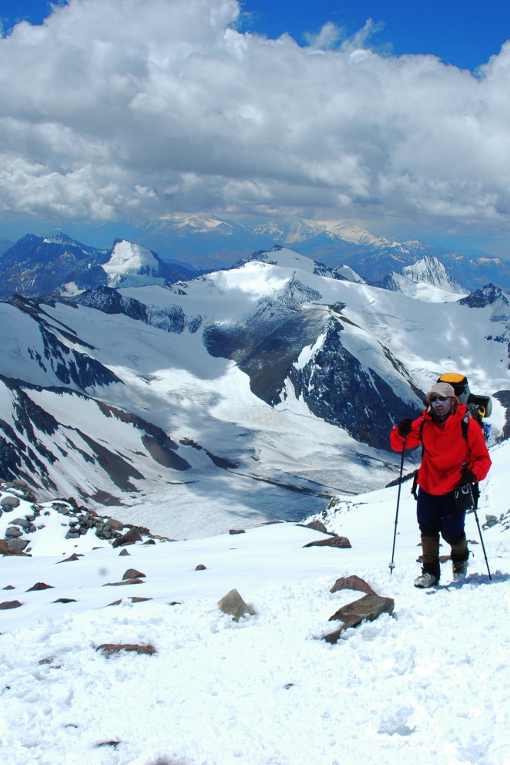 The Normal Route of Aconcagua is an easy trek and perfect for beginner mountaineers. 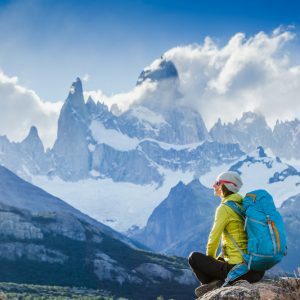 The route does not require ice axe or ropes, however depending on mountain conditions you may need to use crampons and fixed ropes for your security. 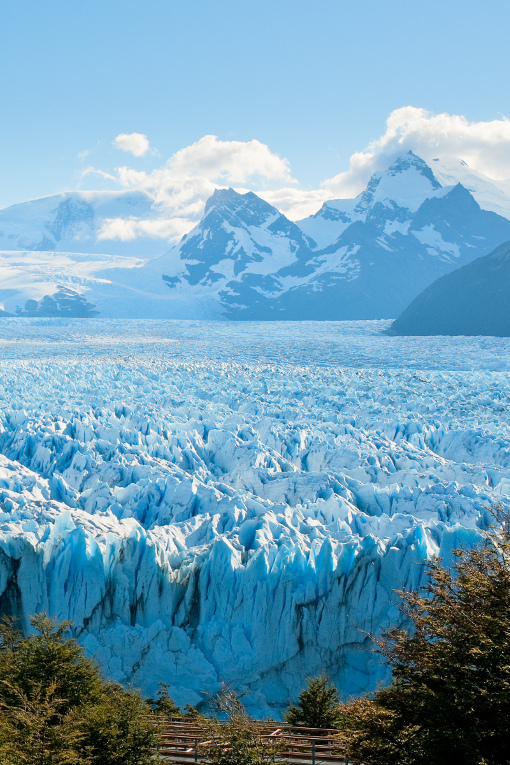 Upon arriving in Mendoza, Argentina our tour operator will meet you at the airport and transfer you to your hotel. After checking in there will be free time to explore the city or relax. In the evening we will have a mandatory climb orientation meeting. Overnight in Mendoza. 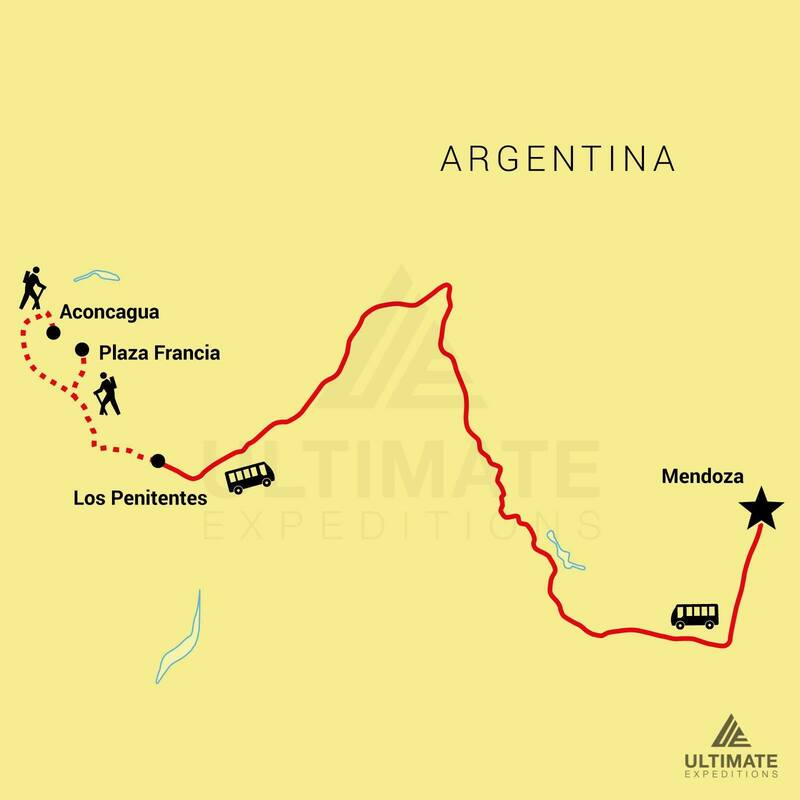 After breakfast we will depart from the hotel and head to the permit office to obtain climbing permits for our expedition. With permits secured the rest of the day is free. This is a good time to rent any gear not already packed, i.e. plastic boots, crampons, etc. In the afternoon we will have a climb briefing and meet & greet. Overnight in Mendoza.